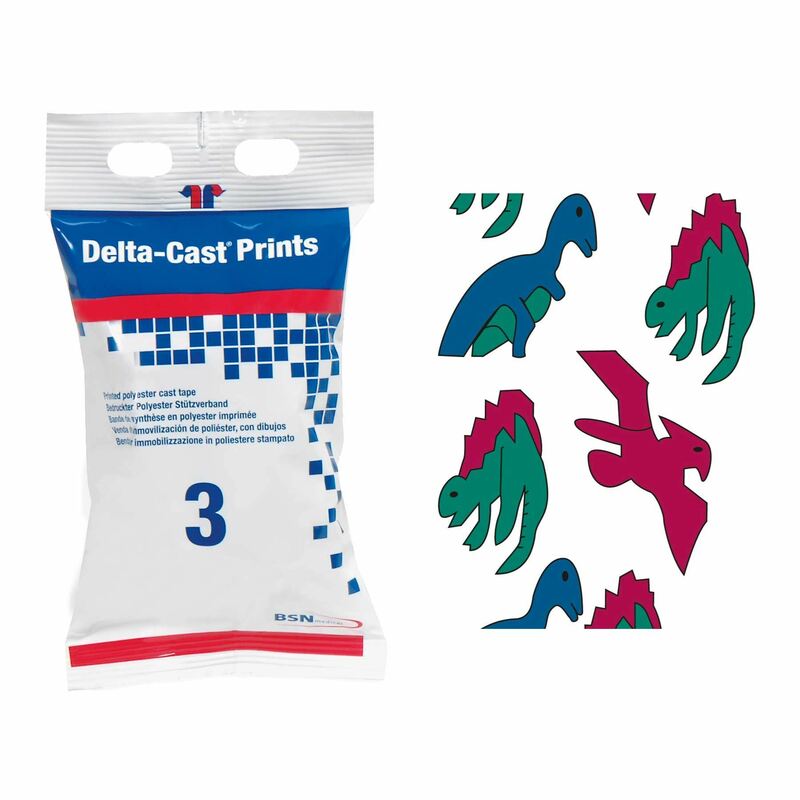 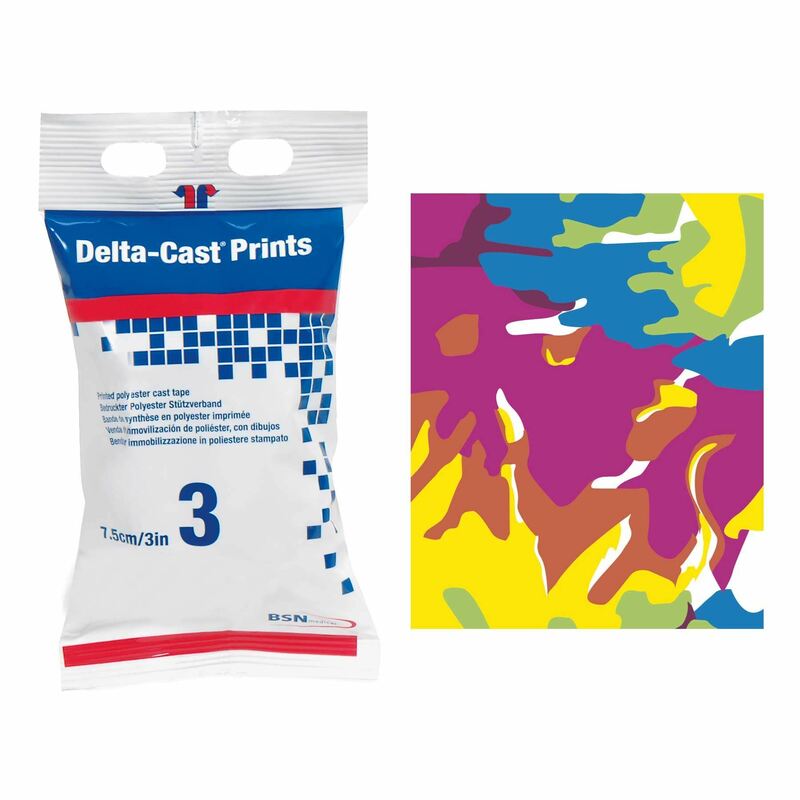 Delta-Cast Prints polyester casting bandage feature colourful patterns. 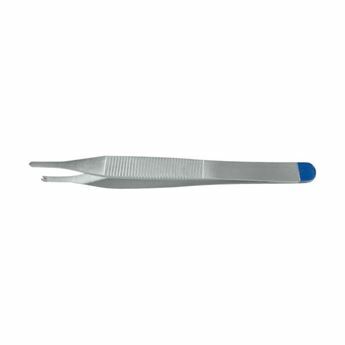 This fibreglass-free casting material combines strength and rigidity with soft edges for enhanced patient comfort. 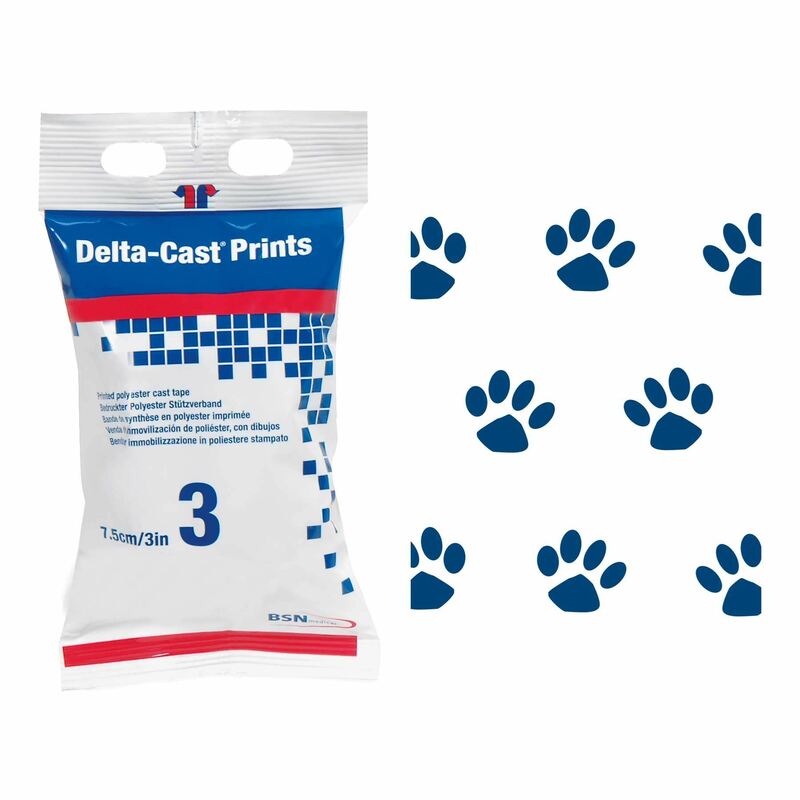 The latex free formula reduces the risk of allergic reactions. 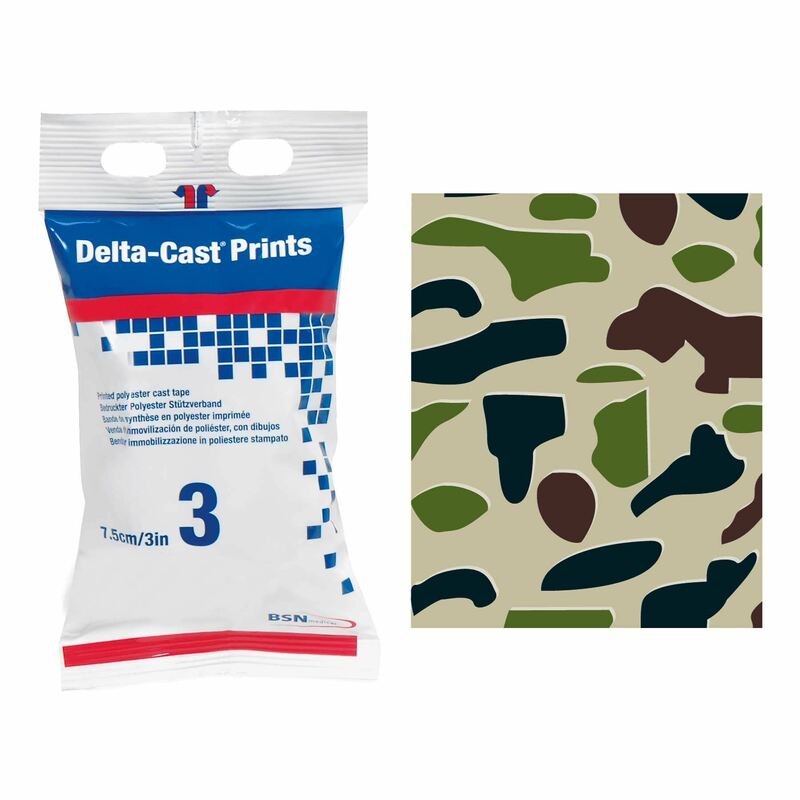 Delta-Cast Prints provide full protection after only 20 minutes. 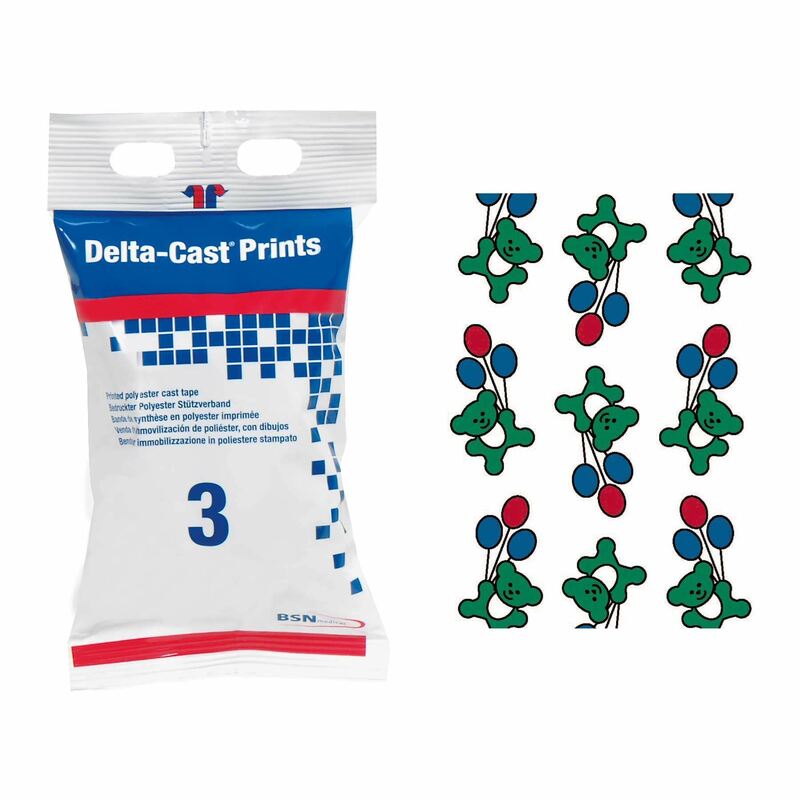 Sold in a box of 10 Rolls.